Located in Summit County approximately 100 miles or 2 hours west of Denver International Airport, Copper Mountain, Colorado sits right off I-70, about 30 minutes drive from both Breckenridge and Vail. A Colorado favorite, Copper Mountain is famous for its 2,490 skiable acres of naturally divided terrain with distinct sections of advanced, intermediate and beginner trails providing plenty of options for all skiing and riding ability levels. Copper even offers free cat skiing on Tucker Mountain for the experts in the group. Among Colorado's first ski resorts to open in November, the base at Copper Mountain is at 9,712 ft. with a summit elevation of 12,312 ft. Copper Mountain is an excellent family destination with youth and adult seasonal ski and ride school programs that up the ante on progression, plenty of mellow groomers and a wide array of activities besides skiing and snowboarding, including zip-lines, tubing, snowshoeing, ice skating and more. Copper Mountain lodging is largely available through the resort, with condos, townhomes and private homes available throughout the distinct base areas: East Village, with quick access to more challenging terrain off the Super Bee Lift; Center Village that's steps away from the shopping and dining of Burning Stones Plaza and great intermediate runs via American Flyer and American Eagle Lifts; and West Village, the ski school hub surrounded by family-friendly beginner terrain. 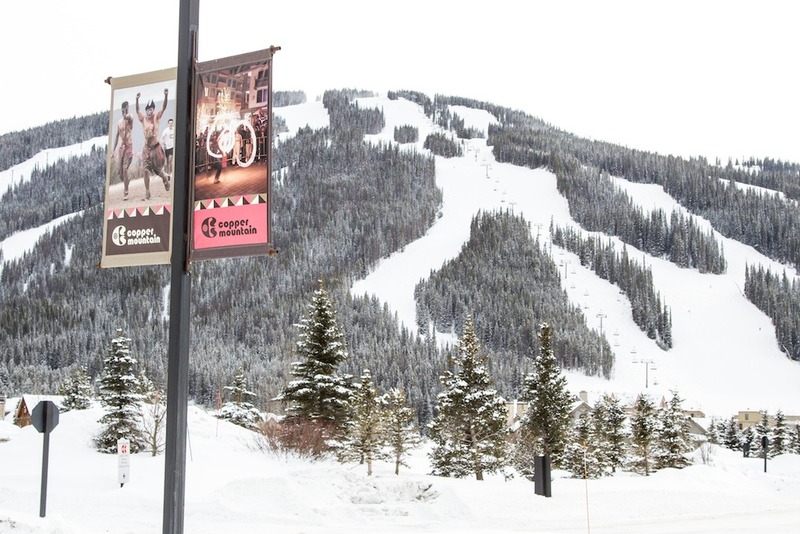 Copper Mountain is a unique resort that has something for everyone. The terrain is naturally divided into beginner, intermediate, and expert areas, each located on different parts of the mountain and each generally served by its own lifts. The result is that beginners aren't intimidated by fast-moving experts and advanced skiers aren't held up by slower beginners. 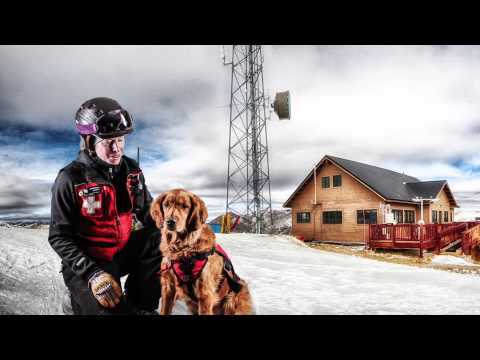 Cat skiing is free at Copper and definitely worth checking out. The two cats service Tucker Mountain and Copper Bowl and provide an interesting change of pace from riding the lifts.